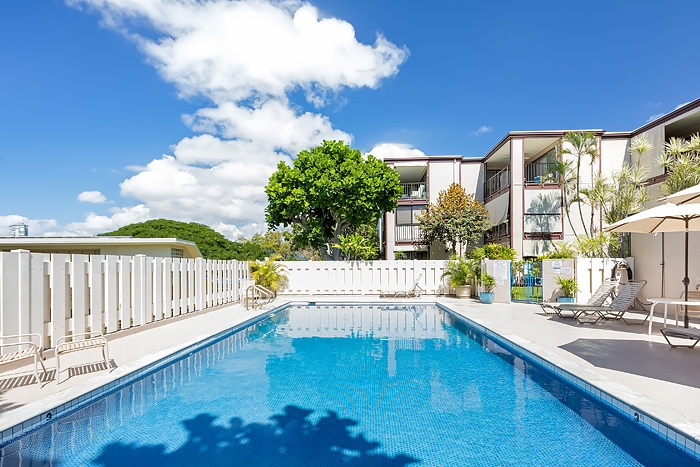 Below are links to the principle governing documents for Diamond Head Sands condominium complex, including the By-Laws, Covenants, Conditions and Restrictions, as well as the House Rules. Please click on the document name to view or print the file. Files are provided as a reference to owners and residents. Hard copies can be obtained from our management company or by calling the office at (808) 737-4330.